Click on the TITLE or PICTURE to access a course you have purchased. 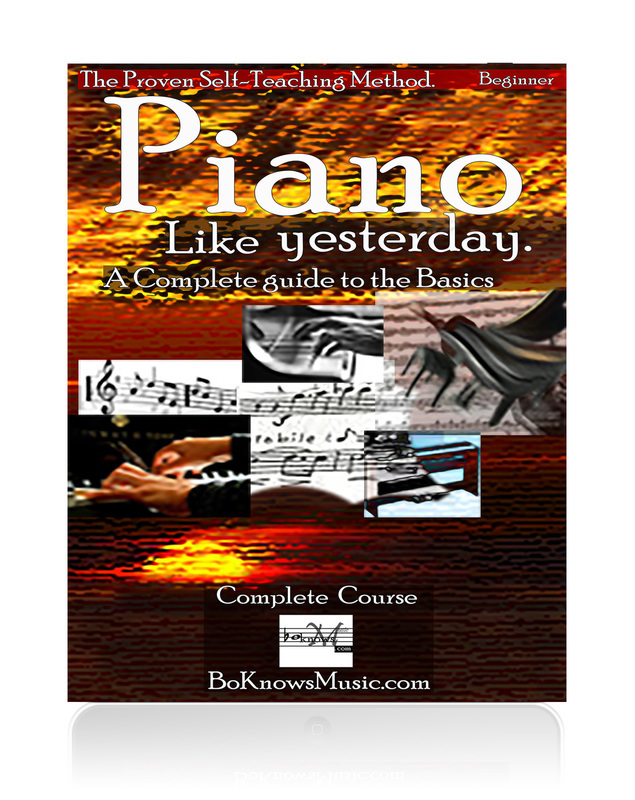 Piano Like Yesterday is designed for the beginning student looking for a complete piano course. It includes lessons, theory, and techniques delivered in a convenient, "Multimedia" format. 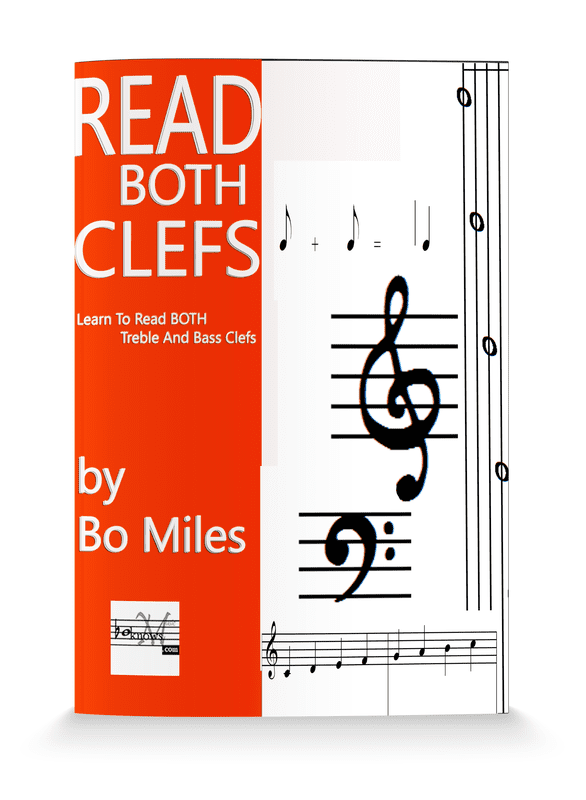 In this course you will learn to read both bass and treble clefs with this easy proven method.